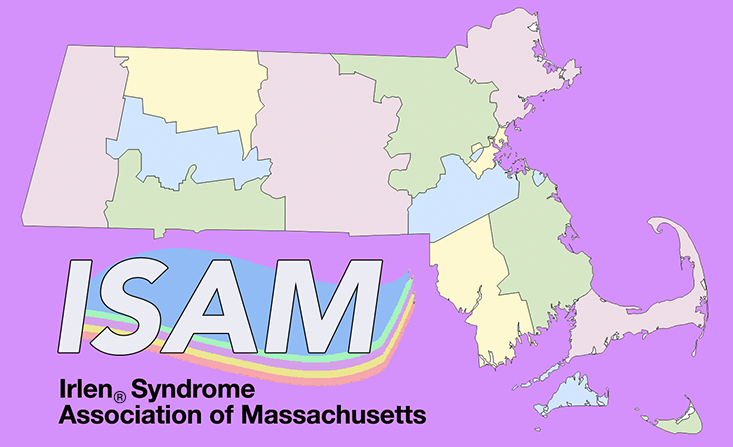 The mission of Irlen Syndrome Association of Massachusetts is to promote, educate and enhance the awareness and understanding of Irlen Syndrome and to create a vibrant network of members across the state of Massachusetts. Our vision includes bringing awareness of Irlen Syndrome to educators as well as state and local government representatives in Massachusetts. Making the Irlen Method available in all Massachusetts schools will help tens of thousands of children touched by Irlen. By supplying them with the right tools and support, our goal is to empower them and improve their chances for educational success. The Irlen Syndrome Association of Massachusetts welcomes individuals, families, professionals and organizations who share a desire to connect and want to support awareness of Irlen Syndrome.